There’s a debate that frequently rages between Android and iOS users that sees fanboys arguing until they’re blue in the face: Who copied who? Android users will argue that a number of the new features in iOS 5 are taken straight out of Google’s mobile OS, such as over-the-air software updates, and a Notification Center that pulls down from the task bar at the top of the screen. Whereas iOS users will argue that Android wouldn’t even exist — at least in its current form — if it wasn’t for Apple’s iPhone. While we’re not here to point fingers in either direction, we would like to point to a recent a piece from iDownloadBlog, which compares Android devices — and the Android operating system — before and after the iPhone. 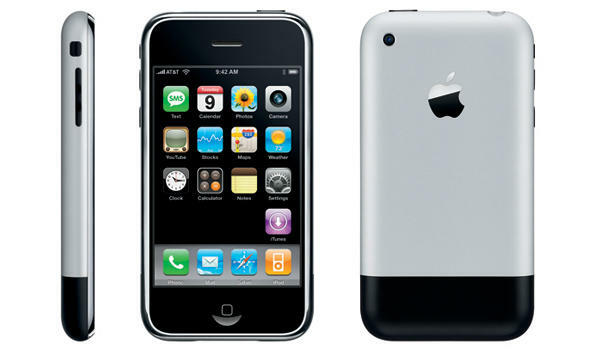 In the summer of 2007, Apple announced its first-generation iPhone, which was the first device to be powered by the company’s iOS — then named iPhone OS — operating system. 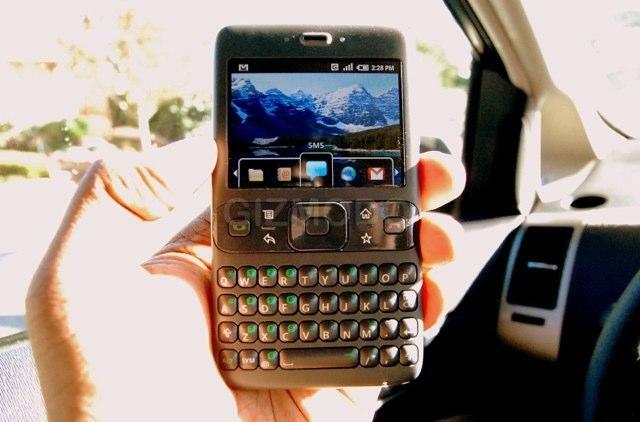 The device did away with physical keyboards and had an operating system that was optimized for touch-based input. Like the new iPhone 4S, the original iPhone had just five physical buttons: a sleep/wake button, a home button, volume up & volume down buttons, and a mute switch. 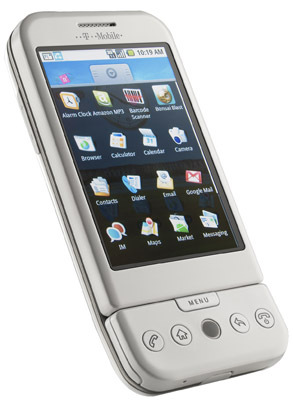 For some reason, Google’s original Android prototype device never came to market. 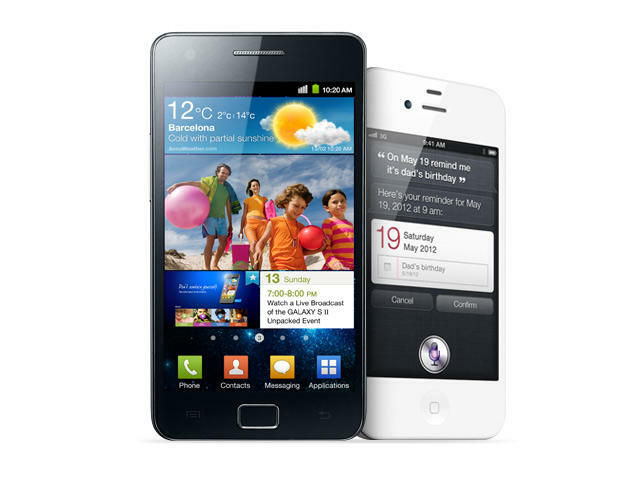 Instead, Google released the Android G1, a device built by HTC, that had a touchscreen and an revamped Android OS that was optimized for touch-based input. Again, we’re not the kind to point fingers, but there’s some pretty compelling evidence to suggest that without Apple’s iPhone and its iOS operating system, Android may have been completely different, competing with BlackBerry devices instead — which were then the hottest smartphones. What do you think? Would Android be what it is today without the iPhone?